What is your vision for your business? BBX can help you get there with accredited Marketing and Advertising agencies available for cross border trading. Let our clients help your business stand out in the market place and expand your business into new countries affording your company growth and satisfaction of gaining new business opportunities. BBX members have the customer in focus creating value. We are a full scale digital agency offering full Web Site designs and development. We use expert technicians to develop your site attracting more customer reach creating web sites that transform your business. We will custom your site to suit your business with a creative flare. We are specialist in Adword and SEO analysis. 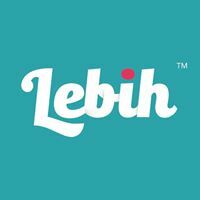 We are a professional Web Design specializing in ICab, Taxi, Bus and Limousine advertising in Malaysia.Content Management Systems (CMS), Professional Web Design, eCommerce Solutions, Web Hosting, Data Centre Services, Search Marketing, Software Development, Mobile Apps Development, System Integration and Service Policies. We are the outdoor advertising specialist in Taxi, Bus and Outdoor Advertising Solutions for leading brands throughout Malaysia. We have introduced various ways to enhance your marketing campaigns such as digital screens, leaflet pocket, screen wrap, shoulder wrap, seat adverts, wrap around, boot lids and light boxes to give your campaign maximum exposure not only internal but external. 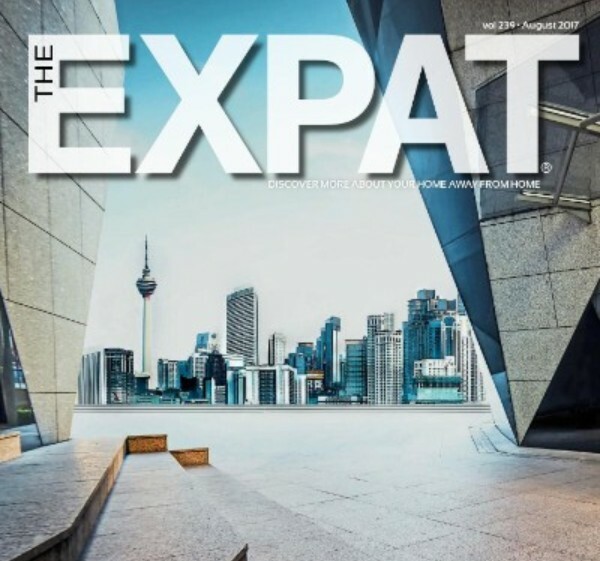 Starting with The Expat magazine in 1996, TEG Media (The Expat Group) has expanded over the years into a leading media company providing information about Malaysia to English-speaking audiences. 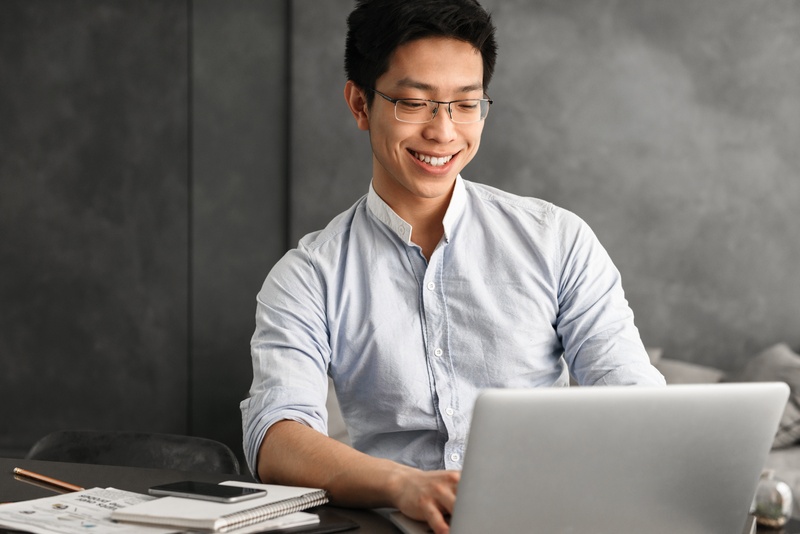 We connect with our audiences through more than 20 media channels, including publications, digital media, and events . We aim to promote a positive image of Malaysia, and we create custom marketing solutions for businesses and organizations wishing to reach our audience segments. Borneo Vision is part of teh Expat group specializing in communicating with the International Community. With various publications and websites targeting Expats (Working and retired), visiting tourist and foreign investors. We have the highest readership by English speaking residents. Senses of Malaysia won best best tourism magazine and is on board Malaysian Airlines, the KL Welcome Guide placed in over 100 hotels in Klang Valley. We specialize in Mobile Truck outdoor advertising with fully design and display on a mobile truck, on crystal clear LED display screen. This is a great form of advertisement for your firm, as Trucks travel between Malaysia and Singapore on regular basis. Our led display screens are eye catching day and night. Online Marketing Consulting, seminars. We can help you to establish a presence on major social media channels, provide strategic guidance, plan and implement campaigns and setup effective measurement tools. Executive Coaching, Whether you are starting a new business or growing an existing business, an executive coaching programme helps you to develop the beliefs, habits and behavior needed to drive your business forward and achieve your goals. Business Process Management, As a business grows, it’s needs also change over time and in order to make a successful transition from start up or solopreneur to bonified company requires processes, standard operating procedures and management training. raining & Mentoring, If you want to improve your digital marketing and business skills or those of your team, we can train you to manage your own digital marketing through a comprehensive training and mentoring program. SEO Matchmaking available. AWcode is a Web Development Agency, Startup Studio and Startup Incubator. We develop innovative software solutions solving business problems, both in house and for clients around the world. Our experienced team of web developers are available to help bring your project ideas to life. No job is too big, some may be too small, but please get in touch to discuss your requirements – initial advice is free! We like to focus our efforts on exciting projects that push the limits of technology and are selective on the projects that we take on. Bringing the world to Pattaya, Pattaya Mail Media Group covers all aspects of news reporting as well as providing affordable advertising. Keep up to date with news and information on Travel & Tourism, Business, Entertainment, Sports, Dining, Kids, Books, Music and including bold yet fair reporting on crime and the local administration, governmental issues and much more. Pattaya Mail also realizes its role as a community minded newspaper and each week reserves space for community happenings, social events, local sports, and an adequate amount of features and informative pieces created by some of the area's best writers. Pattaya Mail is also proud of having been able to expand its readership via the World Wide Web. www.pattayamail.com, www.pattayablatt.com & www.chiangmai-mail.com. Expansion has additionally occurred into the electronic media with the Pattaya Mail TV Show, broadcast Online on our YouTube Channel (https://www.youtube.com/user/pattayamail) and the PMTV Online website. Pattaya People offering Pattaya People Weekly, Pattaya People Television, Pattaya People Radio and other media outlets. Bi-lingual monthly newspaper distributed world wide in Thai & English languages. Daily local television news channel about Pattaya in English shown 24 hours a day on Pattaya Cable TV stations and world wide web & TV radio stations. Also offering magazines, billboards, moving advertising, websites and other media products. Contact us to advertise and arrange your subscription. Try our live streaming and keep up to date with all the latest happenings. Welcome to PPCnSEO, your online marketing specialists. We work closely with you every step of the way, either developing your website from concept to completion or building upon and improving your existing site. We are experts at driving visitors to your website and increasing sales, through a combination of pay per click advertising and search engine optimization.